This past Thursday, we met up at the Free Library of Philadelphia to hear from the Association of Public Art and Greenhouse Media about the Winter Fountains Installation that we have all been seeing along the parkway for the last 4 months. The impression I get from most people on the subject of 3D Printing is they all think it's cool, it's probably the future, but honestly most people can’t put their finger on how it actually applies to them. 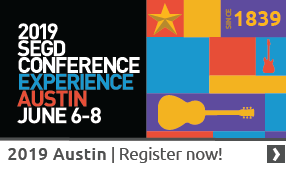 Early adopters of 3D Printing and Additive Manufacturing (AM) processes are discovering a competitive edge in the changing manufacturing industry and I believe that there is a pending shift much closer to home in the sign industry leveraging these same technologies. 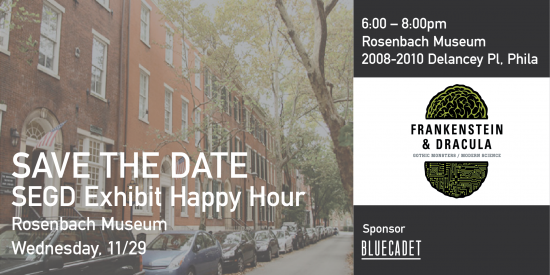 Thanks to everyone who took the time out of their busy holiday schedules to connect with us for an exhibit Happy Hour at the Rosenbach Museum. It was wonderful to see some of our devoted chapter members again as well as meet some new members at this event. Exit Design announces the recent hire of Julie Krohner, PhD, an experienced qualitative researcher and communication professional with a focus on user-driven, empathic research. 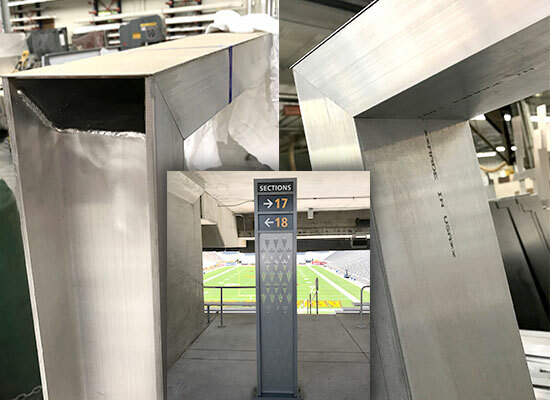 A situation was presented from the Arizona State University project, designed by Infinite Scale, with wanting a seamless weld not exposing any assembly hardware for some of their ID signs. This challenge meant we couldn’t grind down the welds because the structural integrity and engineering stamp would need to be valid. 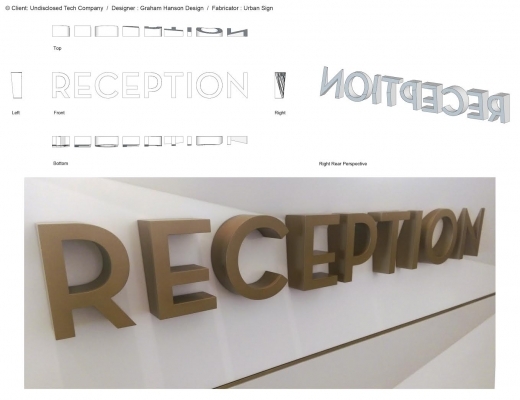 L&H Companies had to come up with an innovative way to join two surfaces at 45 degree right angles to create a virtually seamless square weld on the ID signs. Intersection, the leading smart cities technology and media company, today announced that Philadelphia is the latest city to join the fast-growing Link network.